I am turning into a Fender nut…and not the kind that is bolted to your car. 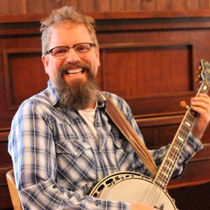 I have played acoustic instruments most of my life and love the finesse that goes into making a musical wooden box out of a log. 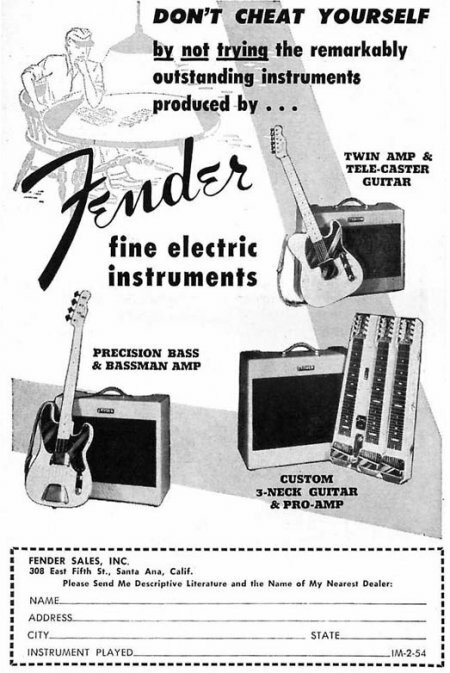 I used to think that a Fender Telecaster was just a breadboard with a couple of electronic pickups thrown in and a baseball bat sawn in half that was screwed to the body for the neck. I was RIGHT! And what a glorious breadboard it is. I thought it was hideous but it sounded SO MUCH better than my imitation guitar that we bought it and a Tweed Fender Bassman amp for $250. I sold the Bassman amp for $100 and kept the guitar. I tried to get it refinished black but the store I called said it would be $200 to repaint it, so I left it as it was. 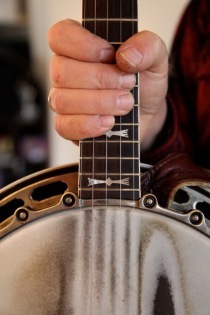 I kept it for about 29 years, and hardly played while I was on my bluegrass odyssey. 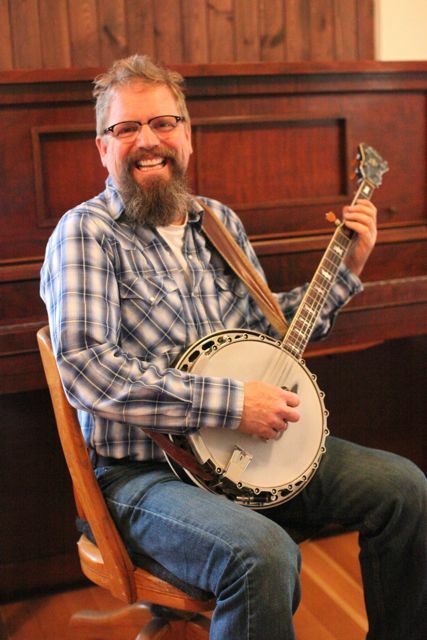 There are NO electric guitars in bluegrass, and I eventually sold it to my friend so I could buy a great old Martin guitar. 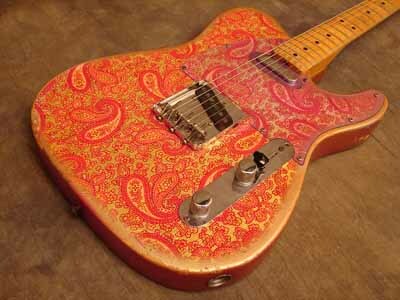 After I sold it, I began jonesing for a telecaster again. I bought this. It is an incredible tome that a man in Spain named Nacho Banos put together. It weighs 10 pounds and is the most incredible tribute to a guitar I’ve ever seen. 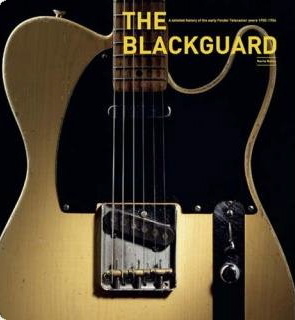 It made me want a Blackguard. I have bruises on my knees from reading it while sitting on the toilet. Here is a video of one of my favourite guitarists, the incredible, late Ted Greene playing a Blackguard Telecaster from 1952. Nothing like a fender for sure…there’s a mojo to them. I bought a ’65 Pre bass in 78 for 110.00. For that price, I made sure he included the stand. I still have that one, and it will go with me to the end. All others are negotiable. Wow! That was probably a deal even in 1978. I’d love to see it someday Don.